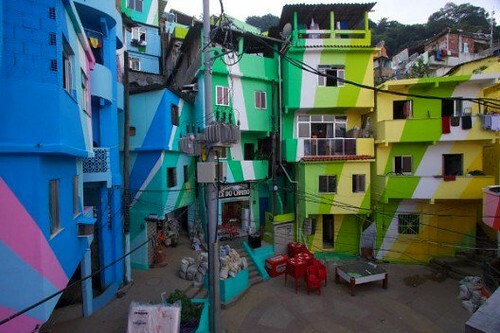 But seriously, check out the work of Jeroen Koolhas and Dre Urhahn, two dudes who turned a frown upside down by painting a slum in Rio de Janeiro with the brightest palette imaginable. 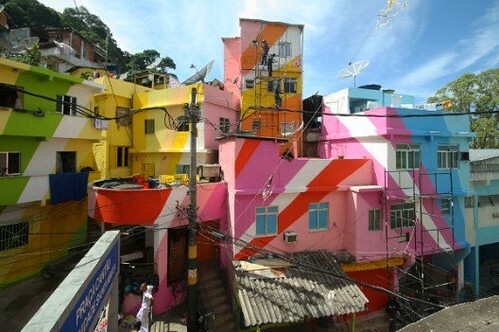 By painting favelas (Brazilian/Portuguese for slum), Koolhas and Urhahn transform communities through color as well as education. 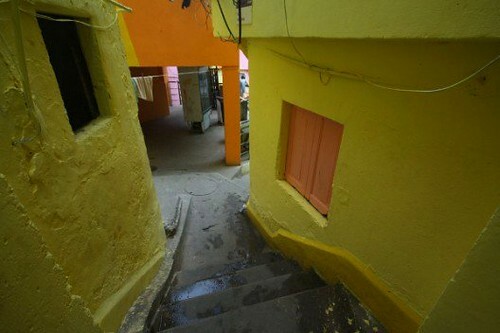 Locals are provided with training and pay while reworking the favelas. 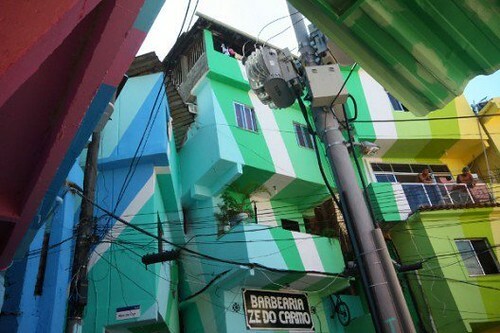 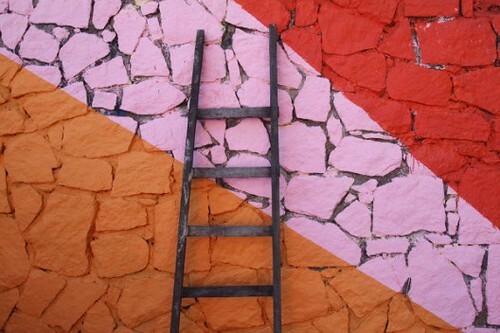 To learn more about the Favela painting project or to donate, click here.